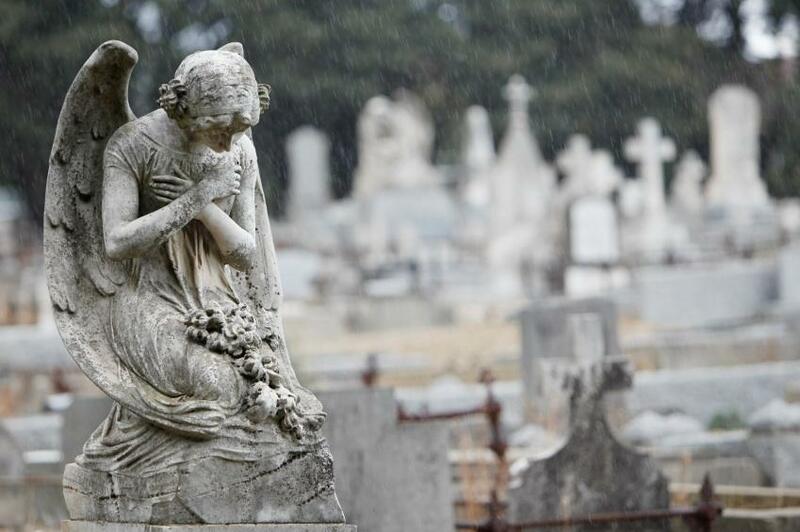 Lore Raymond: Ready to Write Your Epitaph on All Souls’ Day? 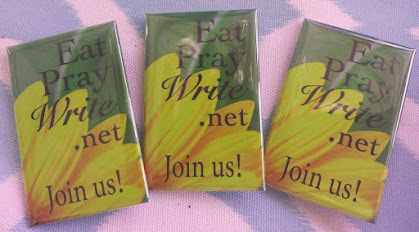 Ready to Write Your Epitaph on All Souls’ Day? 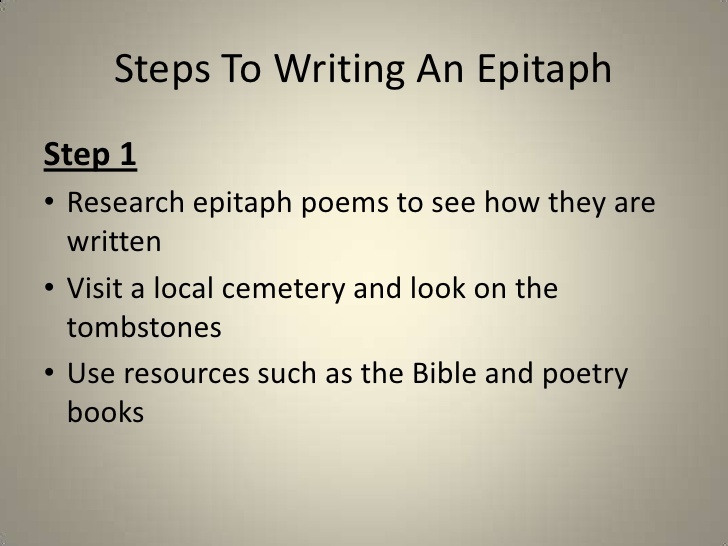 As writers, authors, and creatives, this may be one of your toughest assignments to embrace: Plan Your Epitaph Day. It also coincides with All Souls' Day or "Day of the Dead." According to Google Dictionary, "This is a phrase or statement written in memory of a person who has died, especially as an inscription on a tombstone." It can also be a short poem that’s serious, witty, or humorous! 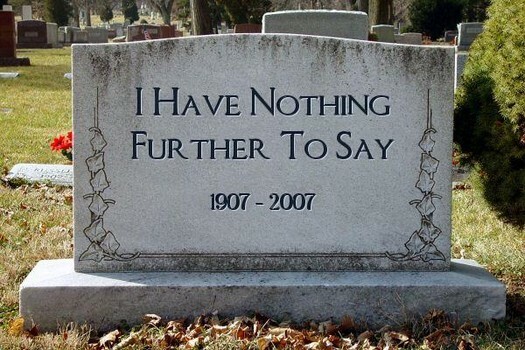 What one or two lines would you want on your epitaph? My dad, an Air Force pilot and veteran, left his earthly flight suit on October 4, 2003. His burial took place at the National Bay Pines Veterans Cemetery in St. Petersburg, FL. For his gravestone, they allowed for only five words besides his name and dates of birth and death. Yes, just five words for 75 years of life and 30 years of patriotic service. In a Divine Download, his epitaph came to my mom; she recalled what my brother at age three used to say when people asked, "What does your daddy do?" He always answered, "Zoom in the sky!" While this day on the surface might seem morbid, doesn't it make more sense for YOU to be the author of this final piece of writing? 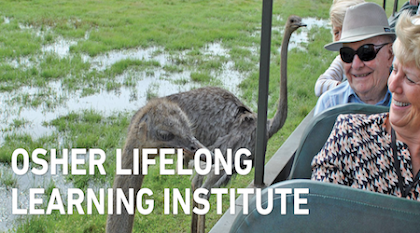 Decades ago while feeling forever young and immortal, my "final day" seemed too far away to give it any thought. The reality now whispers and reminds me every day that I am in the "autumn" of my life at 64 years young. 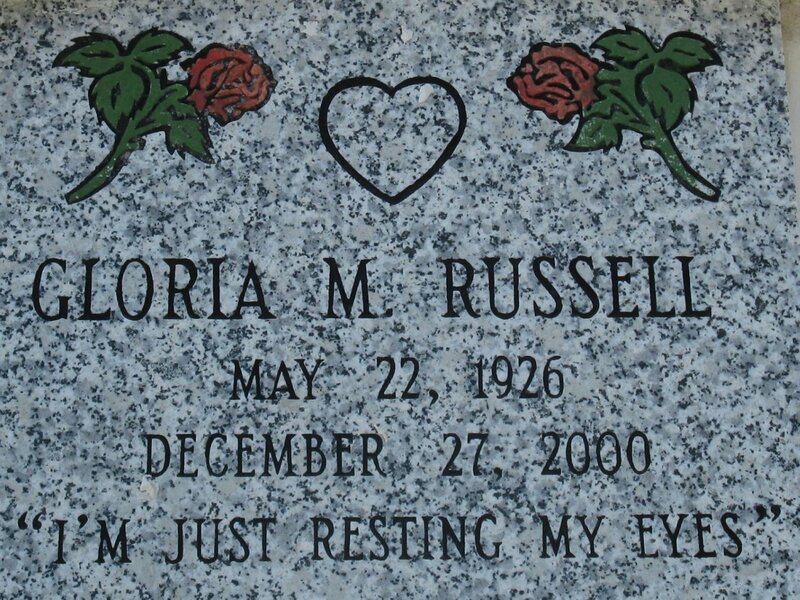 World National Holidays reports on "The Origin of "Plan Your Epitaph Day": We believe Lance Hardie is the creator of Plan Your Epitaph Day. 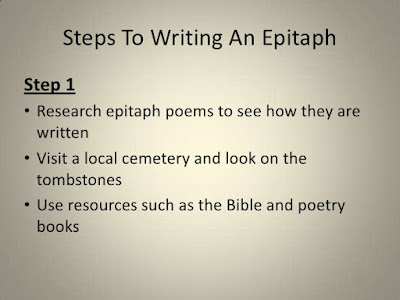 He is the author of How to Write Your Own Epitaph -- and Live Long Enough to Enjoy. (I was unsuccessful in finding the book's link. )…There is also a lot of reference to this day that is celebrated on April 6." 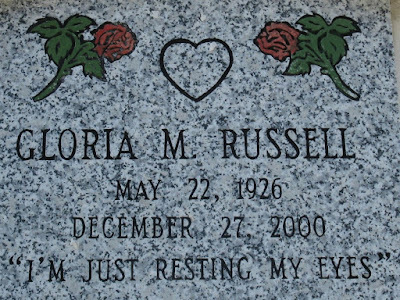 So, if you "need a little nudge to plan your epitaph, let today be the day." 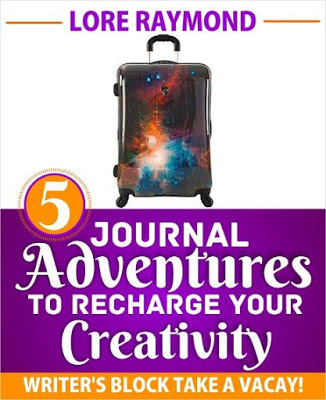 * Get your free gift, 5 Journal Adventures to Recharge Your Creativity: Writer's Block Take a Vacay! 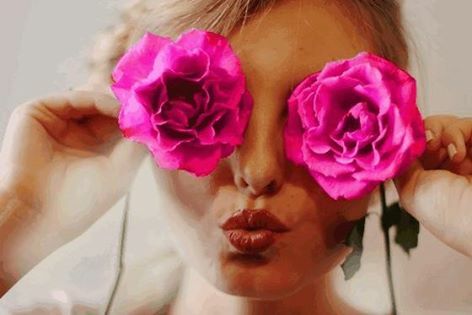 * Join Writer's VisionQuest, free, dynamic private Facebook group for women writers to"take your words somewhere brilliant." 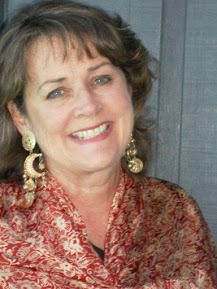 * Read Women as Visionaries with Lore Raymond, 5-year old magazine format with women contributors to "empower women through spiritual inspiration." Interested in contributing? Please inbox me.